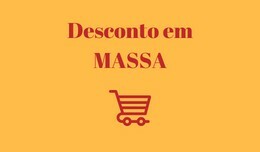 Essa extensão foi desenvolvida para aqueles que precisam que sua loja dê desconto em massa de acordo com a quantidade de produtos no carrinho. 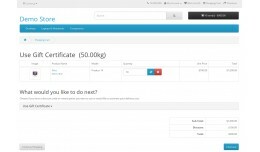 --- This extension was developed for those who need their store to give bulk discount according .. 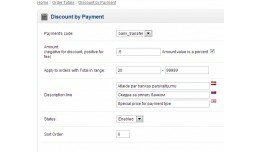 The Total Order Discount extension is for CMS Opencart 3. 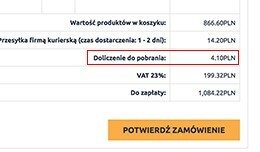 It allows to make a percentage or a fixed discount, depending on sub-total price or products amount in the cart. The extension has been tested with OC 3.0.2.0 only, but should work wit.. This mod restrict shopping in your store by manufacturer or brand. I work in multistore mode, due to the supplier warehouse location (some overseas when not in different part of the country) enable different delivery options is non-worth. So I .. 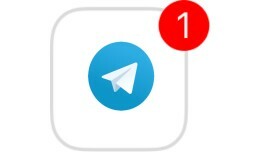 Send the Notification new Order and New Customer to the telegram New order New Customer Return Product ------------------------------- 1.2.5 add product Url fixed error message 1.2.4 bug fixed 1.2.3 redesign admin template 1.. 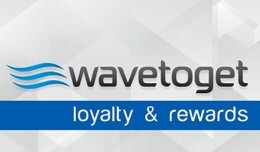 The WaveToGet extension for OpenCart connects your online store to the WaveToGet rewards program. This lets your customers collect points for purchases and use gift cards in your online store. If you have brick and mortar locations your customer..
English: This extension will allow you to set up the amount you'll add to your order if you select a payment method: cash on delivery. 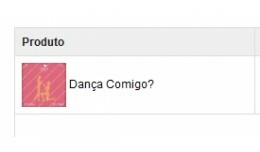 To install this extension just upload files to Your upload folder, then get to extensions find total COD Surc..
/* * Vásárlási kiegészítő: Kerekítés az 1 és 2 Ft-os érmék kivonása miatt * * Támogatott OpenCart verziók: 2.x * * Szerző: Nagy Tibor (scoudxtr@gmail.com) */ Kerekítés az 1 és 2 Ft-os érmék kivonása miatt ..
A very small addition that will help store workers not miss a very important moment when picking up an order if two or more identical products are bought. Better explain by example: We ourselves work in an online store and very often (almost eve.. 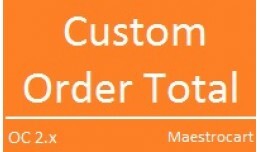 Original Mod Module name:	Total Customer Group Discount Version: 2.1 Author: Nikita Spivak web-site: nikita-sp.com | nikita-sp.com.ua Description:	Module allows to set TOTAL discounts for all items in cart for different customers groups. .. 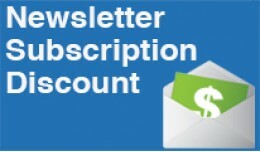 NEWSLETTER SUBSCRIPTION DISCOUNT Support: support@dotbox.sk ------------------------------------------------- What it does ------------------------------------------------- This extension adds the ability to award people for subscribi.. 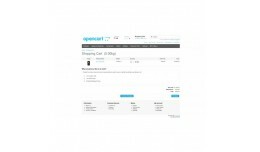 This mod permits you to offer this type of discounted cross selling in your OpenCart. You may specify * Buy item , get item at a discount * Buy item , get an item from category at a discount * Buy an item from category , get an item fr..
EN: COD Fee is a simple add-on that allows you to set a fee for COD payment. SK: COD Fee je jednoduchý doplnok vďaka ktorému môžete nastaviť poplatok za dobierku. 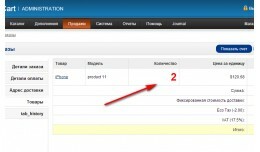 COD Fee for version OC 2.x and OC 3.x Web: opencart-solutions.c.. 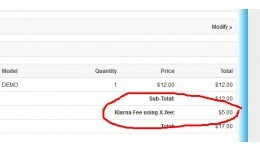 The extension Discount/fee by Payment type allows to set discount or fee on payment types selected on checkout. Features: * allows to set discount or fee based on payment types selected on checkout * allows to set amount in percent or direct.. 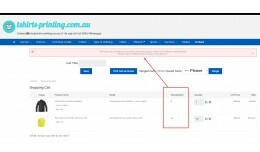 This extension is to change the format of the amount of total sales in the admin dashboard. 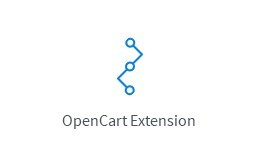 Tested on opencart 2.3.0.2 __________________________________________________________ To use extension installer can installed or directly to you..
About Module : Many times we need to add extra charges for store order but can not add that extra charge direct to product but cannot be added with opencart default module. 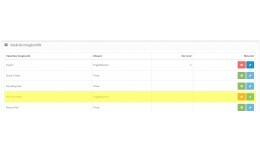 This module helps you add multiple customized totals with custom tex.. 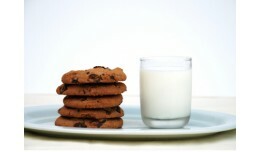 This module add product picture in order mail. It was tested in default theme but should work in anyone. Just need to install and the picture will start showing in email order. Please if you enjoyed this free extension . 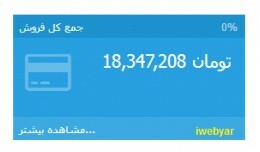 Help me maintain this ..